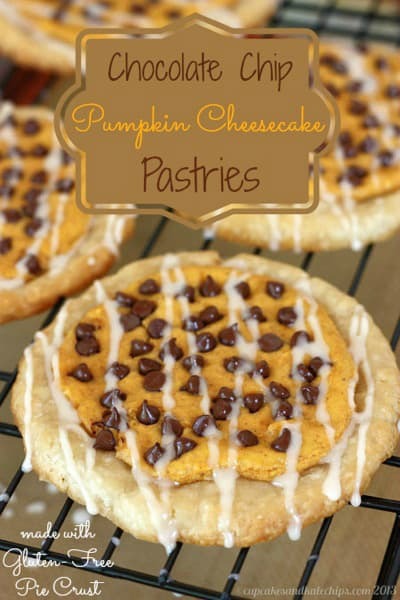 This post is courtesy of our contributor Chelsea…I always anxiously wait until the beginning or even middle of September to start drooling over pumpkin desserts! 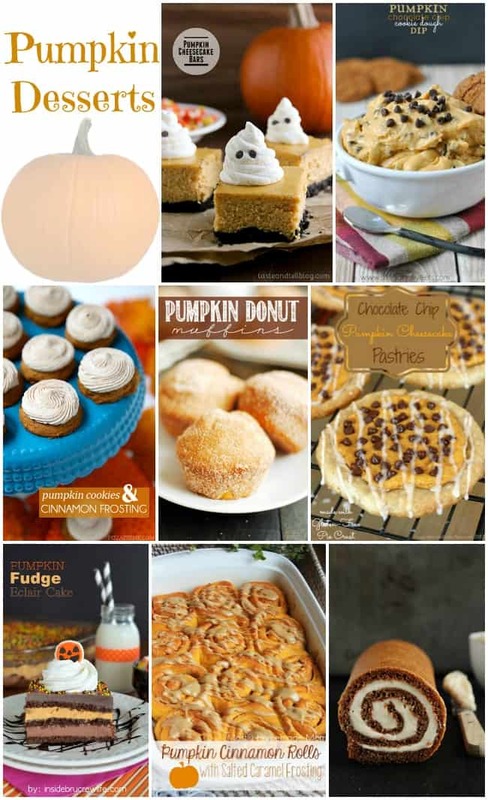 I love anything and everything pumpkin, from sweets to savory dishes. Which pumpkin desserts below make your tummy growl? Thank you to the fabulous bloggers that have agreed to share their work here. To view the full recipe for each, simply click on the title of the recipe to open it in a new window. 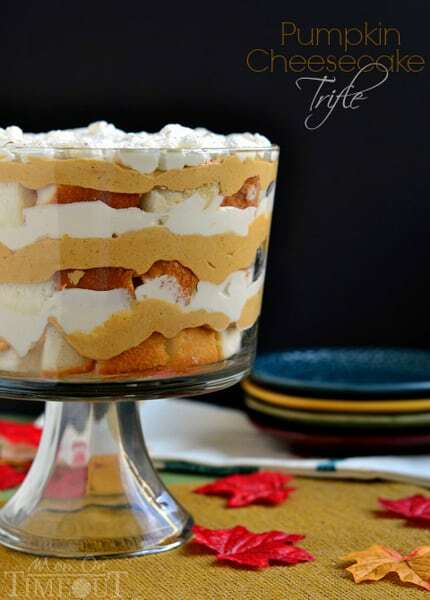 This Pumpkin Cheesecake Trifle (pictured above) by Mom on Timeout really does look delicious. This dessert is sure to impress holiday house guests. 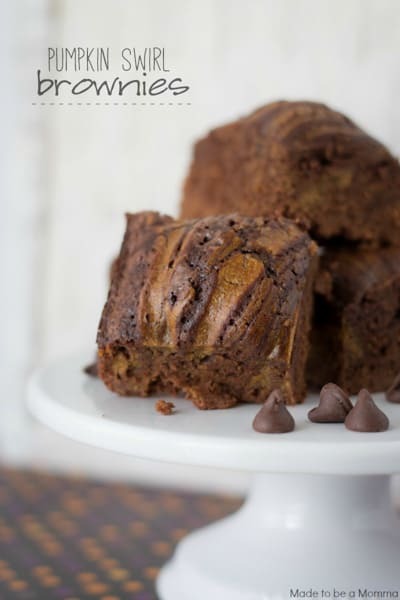 These Pumpkin Swirl Brownies by Made to be a Momma would be a huge hit for any occasion – birthdays, Thanksgiving, sweet weekend treat…and the list goes on! 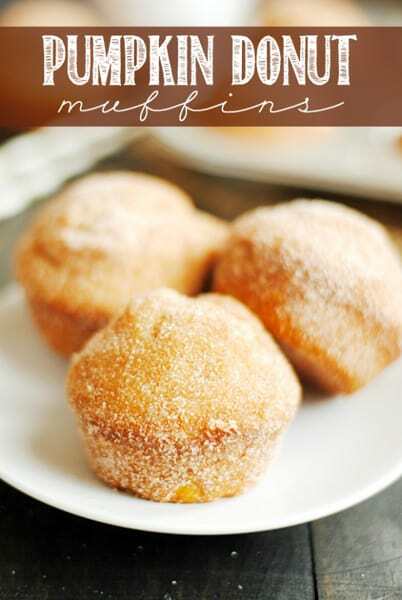 A perfect way to enjoy a Fall morning would be to gobble down a few of these Pumpkin Donut Muffins by Something Swanky. You can enjoy them with or without maple frosting. As you already know, I absolutely love mini desserts because we can always enjoy more than one. 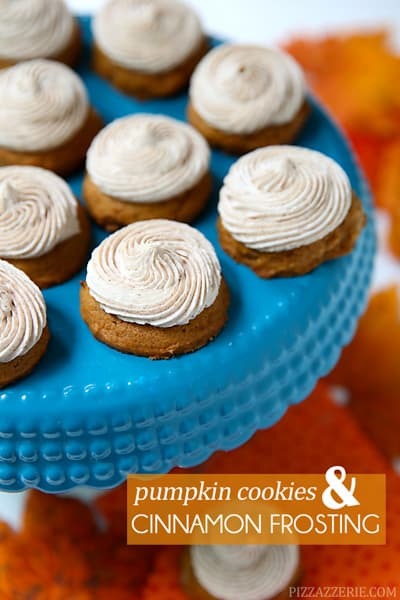 I am really thinking making a big batch of these delicious Mini Pumpkin Cookies with Cinnamon Frosting from Pizzazzerie. 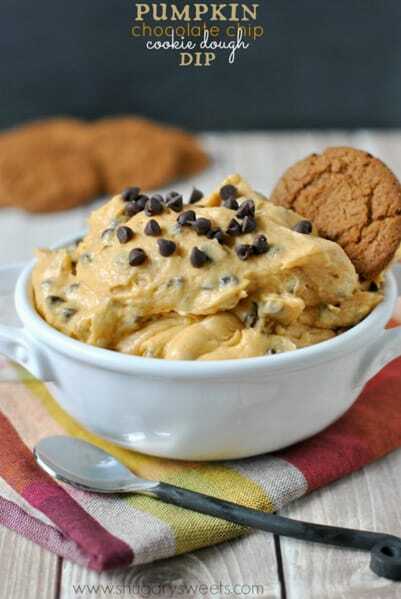 This tasty Pumpkin Chocolate Chip Cookie Dough Dip from Shugary Sweets would be great for a holiday potluck party. Pumpkin and cheesecake go wonderfully together. 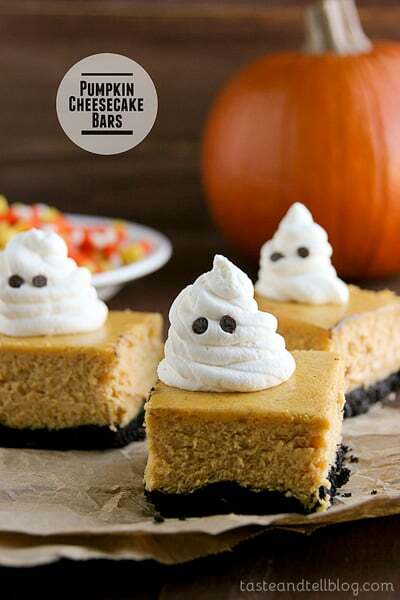 I am drooling over these Pumpkin Cheesecake Bars from Taste and Tell. These are perfect for Halloween! Looking for a tasty gluten-free treat? Then these Chocolate Chip Pumpkin Cheesecake Pastries by Cupcakes & Kale Chips are for you! 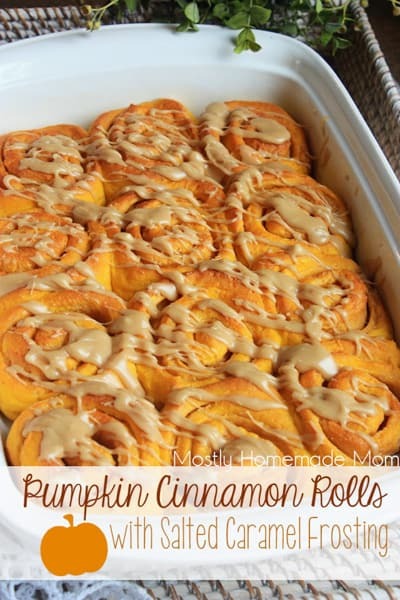 These Pumpkin Cinnamon Rolls with Salted Caramel Frosting by Mostly Homemade Mom would make for a delicious breakfast on Thanksgiving morning! 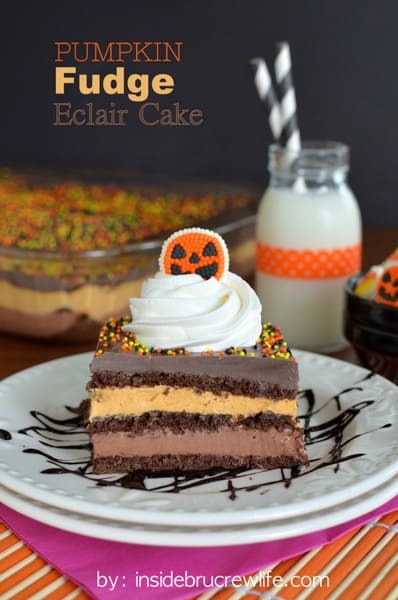 Fudge is already great by itself, but this Pumpkin Fudge Eclair Cake from Inside BruCrew Life sounds amazing! I really would love a generous sized piece – yum! 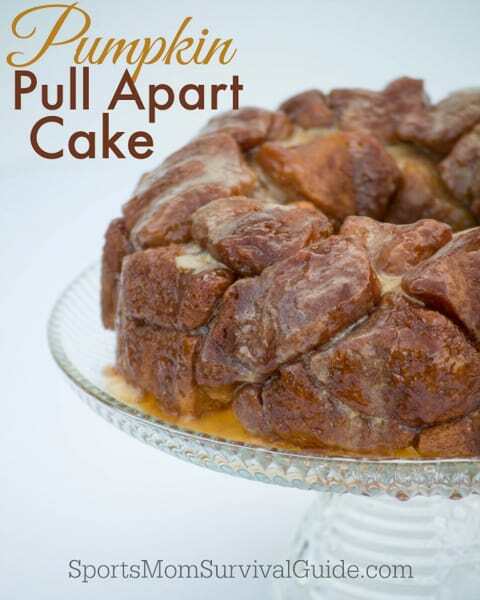 I always enjoy delicious pull-apart bread and I cannot wait to try this delicious Pumpkin Pull Apart Cake from Sports Mom Survival Guide! 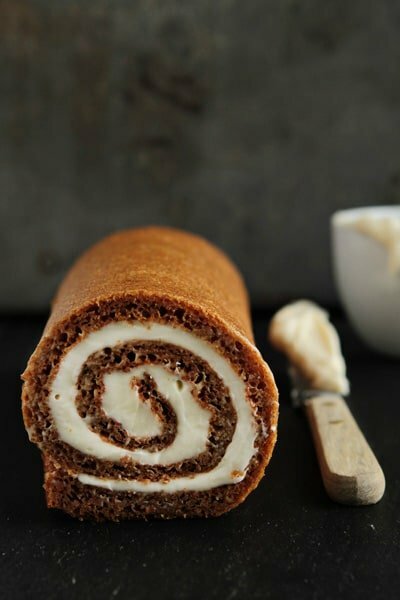 A pumpkin collection isn’t complete without a Pumpkin Roll Recipe like this one by My Baking Addiction. Another great Thanksgiving morning breakfast or brunch recipe! Pumpkin, chocolate and brownies – oh my! 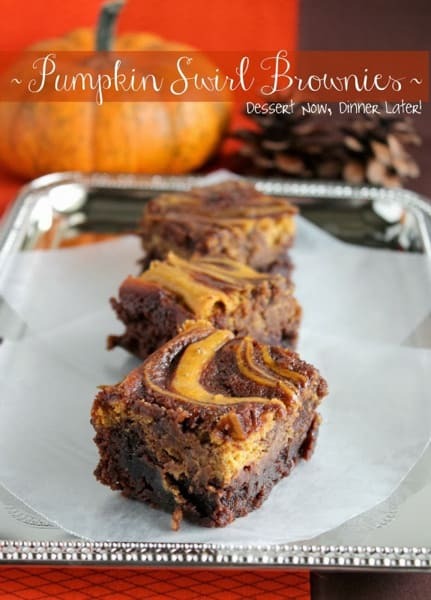 These Pumpkin Swirl Brownies from Dessert Now Dinner Later look highly addictive. For more pumpkin recipes & Fall ideas, visit our special Thanksgiving category. We’re always adding new ideas for family fun. Follow us on Facebook, Twitter, Pinterest, Google + and Bloglovin’ for the latest ideas. Thanks for including us in your roundup! !